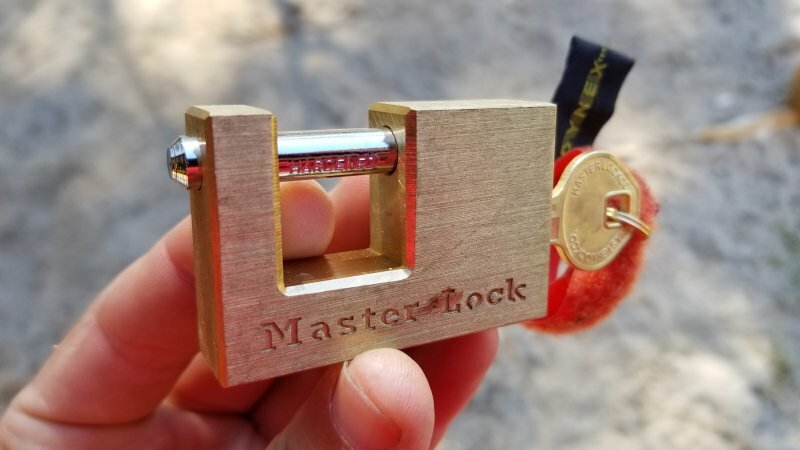 A nice master lock. Who is the proud owner? Feel free to email me and we'll get it back to you. If not claimed then thanks for leaving the key!